I use black cardstock as part of my handmade soap labeling and I have received many compliments. 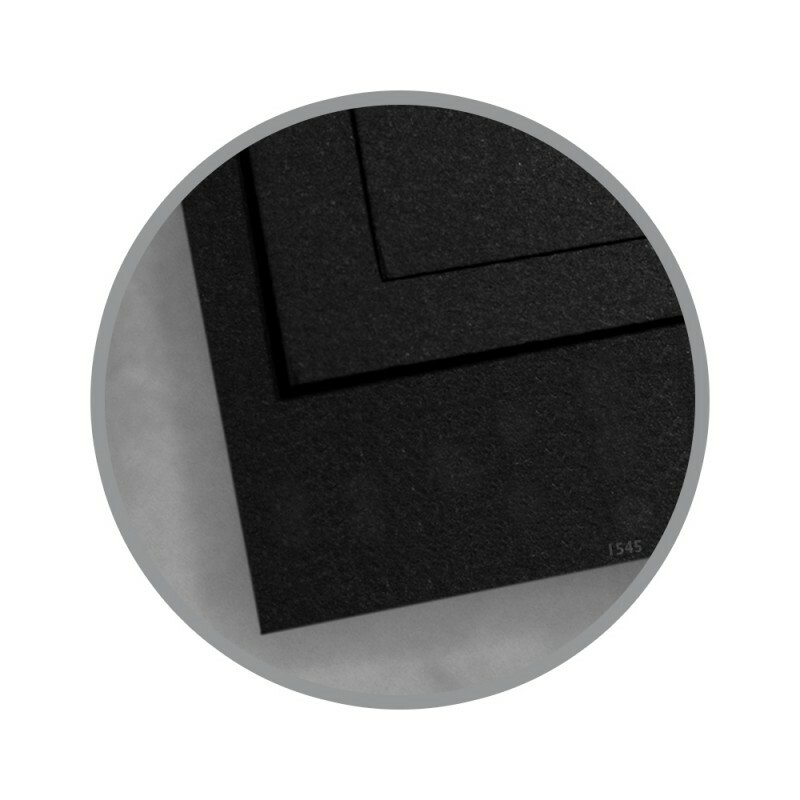 This cardstock was a very good weight for my needs and surprising enough, I was having a terrible time finding black cardstock! Best yet, the price was very fair, even with shipping!! I will not buy my 65# card stock anywhere else. 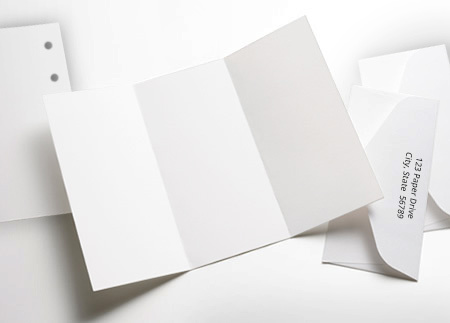 This is the only company that had actual 65# card stock. Everyone else advertises 65#, but it isn't! I love the product! Shipping was phenomenal! I was shocked how fast my order arrived. I love working with darker colors, mostly black for the layering and accenting look for my cards. When doing a card in black, I'll do the sentiment on velumn. This paper is exactly what I wanted and the price per ream was very good. Perfect... exactly what I wanted and at a good price. I wish the packaging would specify that the paper is acid and lignin free - the site says it is, and I am relying on this. 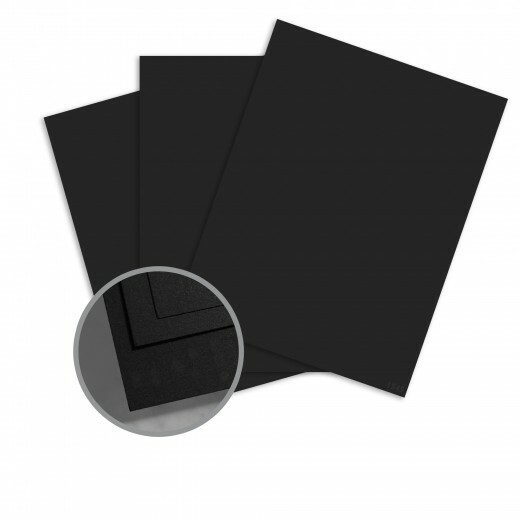 My high school factory is using this black card stock to make tuxedo prom invitations. Before delivery I was concerned the black would be a dark enough color. It is perfect! Thank you for your wonderful products, they really served me well. I used this product to create programs and donation cards for my wedding-I loved the product and the price.